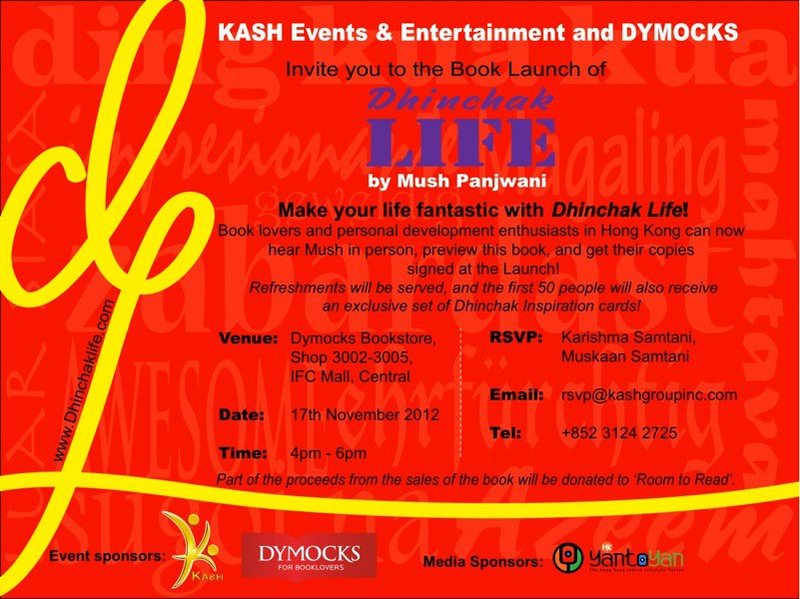 Invite your friends through this blog link, or through the Facebook Event. Or simply email this invitation. 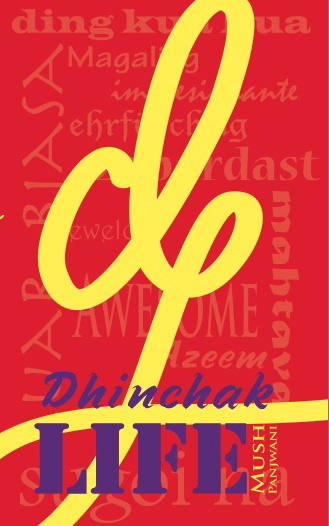 If you have read Dhinchak Life, share your comments on this blog page and this Amazon review page. If you are a blogger, you may write a review of the book with one of the links. You may order your a printed copy or an ebook through Amazon or one of the 20 other online book stores. Thanks to Kash Events & Entertainment, Dymocks, YantoYan, and most importantly, Sara for putting everything together while in the middle of her own launch of Sara’s Henna Couture!